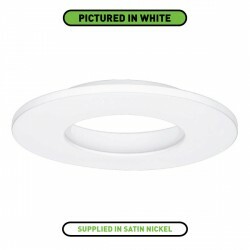 Enlite E8 White Fixed Bezel at UK Electrical Supplies. 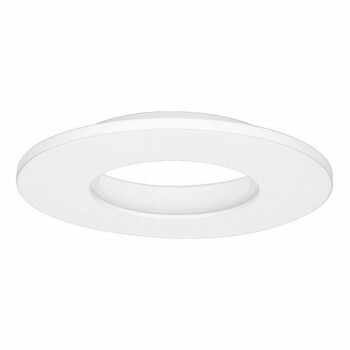 Put the perfect finishing touch on your E8 LED downlight with an Enlite E8 Fixed Bezel (EN-BZE8W). 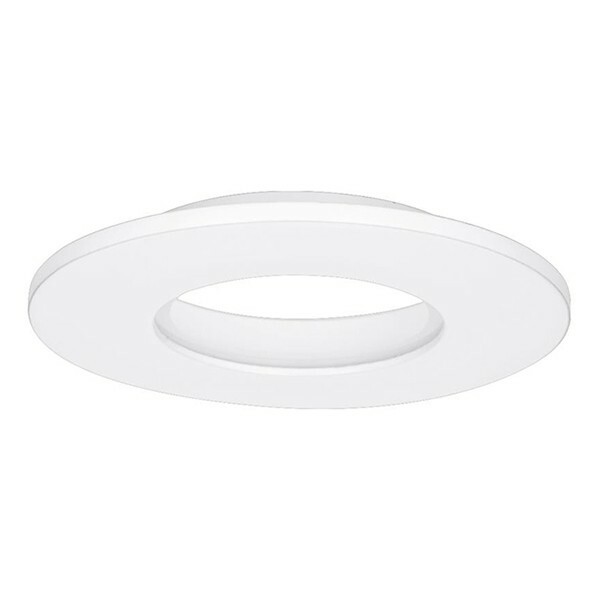 This model’s super slim design and versatile White finish complement a wide range of commercial and domestic interiors. 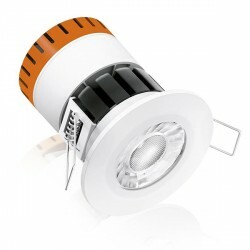 It’s suitable for use with both the EN-DE8/30 and EN-DE8/40 downlights.